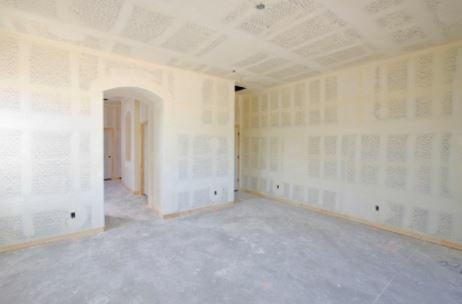 ​​Why Hire Drywall Restoration Contractors? 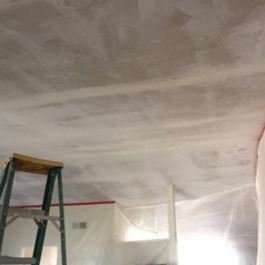 Drywall restoration is the step of bringing your home or office to pre-damage condition. Restoration is not always easy to define since it can mean a lot of different things. Restoration might involve minor repairs, such as replacing drywall and having a new carpet put in, or it may involved making major repairs, such as the construction of various areas or rooms inside of a home or business. Regardless, you should expect the highest quality of drywall installation services whenever you hire someone for your work. Fortunately, with Mishawaka Drywall you will get just that. How Do You Restore Drywall? Drywall Fire Repair: Have you had a fire at your home or office? If so, chances are very good that you are feeling totally overwhelmed at the thought of all the things that need to be done. Don't you wish that you could just step back and let someone who really knew what they were doing take over? You can, with Mishawaka Drywall. Our professionals have the knowledge and experience to take charge of your drywall fire repair. From an evaluation of what needs to be repaired and replaced, to a reasonable estimate, to the finished job, you can count on Mishawaka Drywall to provide the best available anywhere. Drywall Smoke Repair: As if having to deal with fire damage isn't bad enough, what about the far-reaching effects of smoke damage? Many people can work with the visual effects of fire damage, but when it comes to smoke damage, many come up empty in terms of both knowledge and experience. Not with Mishawaka Drywall. We have helped many home and commercial owners in South Bend, Indiana recover from fires by performing high-quality drywall smoke repair so that after your fire is a thing of the past, so will the smell. Who Should I Call For Drywall Restoration? Drywall Water Damage: If you have had a fire you have probably anticipated the damage that would be caused by both the fire and the resulting smoke. Unfortunately, what most people don't consider is the damage caused by the water that is needed to put out the fire. Water can cause huge amounts of damage to all of your South Bend property, including the framing and drywall of your home or office. 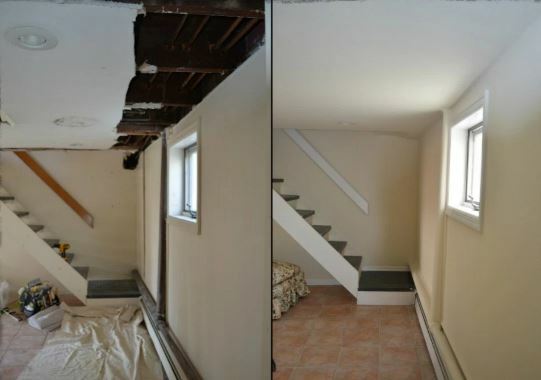 At Mishawaka Drywall, not only do we know all the places where water damage can take place, but we can evaluate what best to replace or repair so that water damage is either properly cared for or totally eliminated.